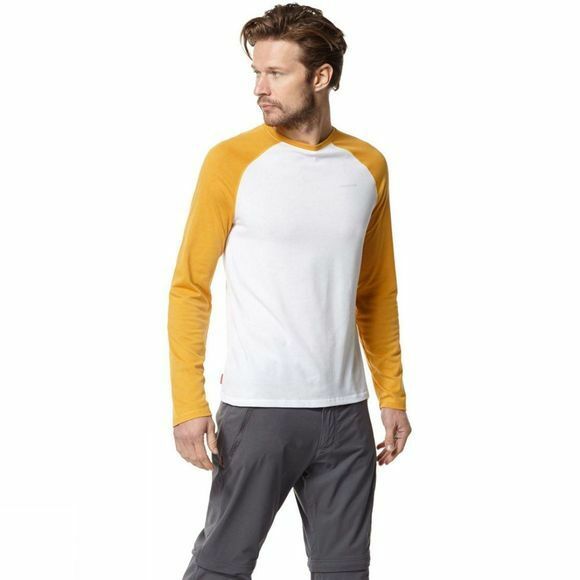 The Mens Nosilife Bayame II Long Sleeved T-Shirt from Craghoppers is a perfect companion if you’re travelling in hot climes. 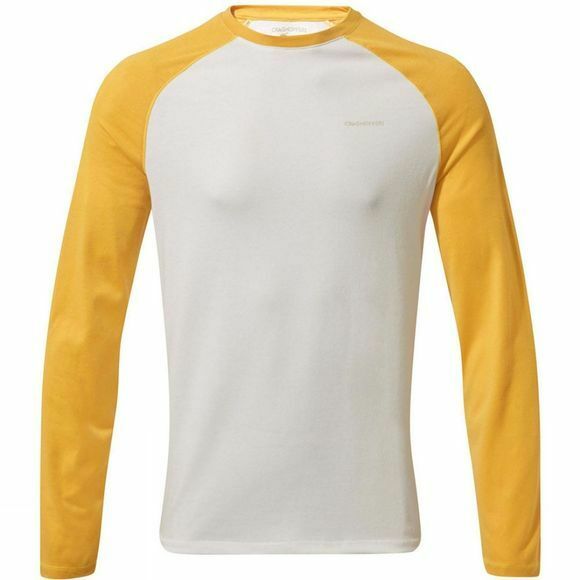 You’ll be glad of a long-sleeved tee that protects and performs, however challenging the conditions. Bayame is a stylish, slightly stretchy two-tone melange top that not only looks the part but also protects skin from UV rays and biting insects – thanks to the NosiLife construction. With cooling and anti-odour action for comfort day and night.